Oh man it’s been a while I haven’t done one of these, and especially it has been a while I was VERY active on instagram. Due to so many things, I keep forgetting to post, comment, and like other pictures because I find myself looking at memes till my body hurts from laughing. That is finally going to change because I had to revamp my whole instagram feed, the one I share with my fiance, and in the process in re-making the one I have with my sister. Anyways, today I will share with you a tip to grow your Instagram platform which I am sure you already know about. 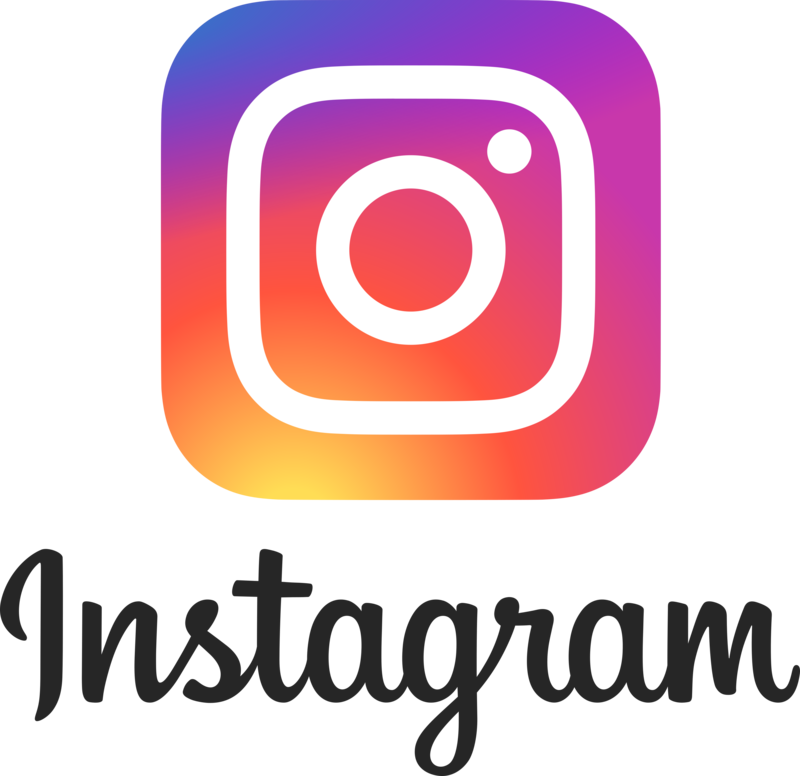 I am just going to refresh your mind so stay with me: Instagram Covers for your highlights! If you click on mine: Instagram: Mishipcm You will see how I made it on my own. The highlights, bring attention to your audience especially using amazing covers. You need to do the one that fits you the most! My secret is going go https://www.canva.com/ and start creating whatever I have in mind. First thing you have to do is find the outline that you want for your cover. Keep in mind that you need to use the picture that will cover the whole circle on the highlight cover. Second, pick the font that you want, put the picture that you desire, and then save it to your drive. Make sure that it is something that represents you, but also stands out! Try to have something that is eye-catching. BE YOU! Do not go copy someone else because oh honey that is not cute. Also, if you do not want to have pictures you can also do color covers which is easy to do as well! All you need to do is be creative, keep your mind open, and try new things all the time. It took time to find out what I wanted for mine because everyone else looked almost the same, and so I thought mine had to be almost alike. I was wrong! I kept getting bored when I changed my covers, till now that I finally found the one I want lol!